Are you fond of buying movies and TV series from the iTunes store but face immense difficulty to playback the videos? Sounds irritating, right? But have you ever wondered why this is so? Well, iTunes movies and TV shows are encrypted with DRM in M4V format by the Apple Company due to which copying and sharing these files with the non-approved platforms is a hard task. Thus, here we are with an ideal solution for you. Yes!! Wipe away your annoyance and try out TunesKit Video Cutter for Mac which is highly recommended DRM removal Tool that proficiently removes DRM from iTunes videos and let you enjoy every bit of it without losing their superb quality. Moving a bit further, now you must be anxious about finding out what amazing feature this media cutter for Mac has to offer. So, let’s probe deep and explore its hidden wonders. => Permits you to quickly trim, merge and convert all the popular videos and audios into numerous other formats. => Perfectly designed to effortlessly remove DRM protection from iTunes movie purchases, rentals, and TV episodes. => Supports cutting and converting to almost all video formats, including MP4, AVI, MPG, MPEG, 3GP, MKV, WMV, FLV, ASF, H.264, MP3, M4A, AAC, AC3, OGG, AIFF, APE, etc. => With built-in video editor offers you to edit various segments with personalized effects before cutting. 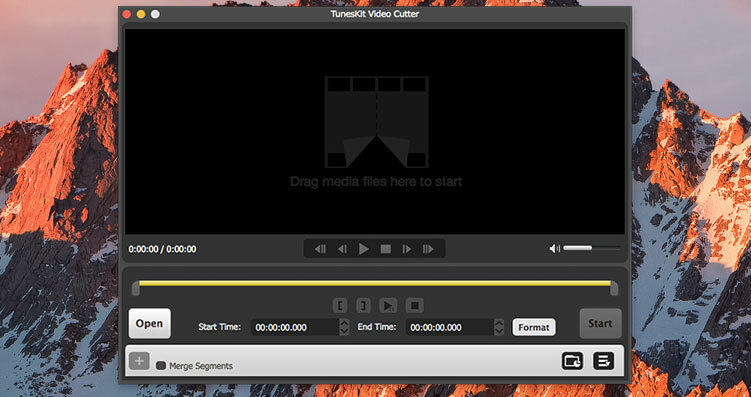 => On importing the video to Tuneskit Video Cutter for Mac, it will instantly provide preview to cut the video. => Has the ability to remove DRM protection from iTunes movies without touching the original video and audio tracks. Hence, preserve the 100% lossless quality of the iTunes M4V videos. => Using iTunes on Window PC or an Android device, Tuneskit will allow you to watch the videos you buy through iTunes on whatever device you want, as long as it can support the MP4 file format. Therefore, rather than sticking to iTunes only, you can now opt for other options too like VLC or Windows Media Player. => Eligible of retaining original subtitles and multilingual audios. => Also being one of the finest audio cutter for Mac, conveniently breaks the DRM encryption from all protected audio files as well. => Tuneskit is pretty fast as it is capable of cutting and converting videos/audios at up to 60X faster speed. 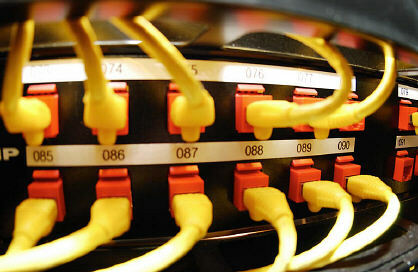 => Efficiently keeps and maintains balance between the quality and speed. => Support precise video splitting and merging. => Facilitates with improved accuracy of cutting videos and audios. => Delivers simple to use and friendly interface which can easily be handled even by the beginners. How to add files to make them DRM-free? Adding files to make DRM-free is super simple. All you have to do is to click on the ‘Add Files Button’ and select from the window showing all the iTunes video content. There you go, the process will start immediately. What’s the cost of Tuneskit Video Cutter for Mac? 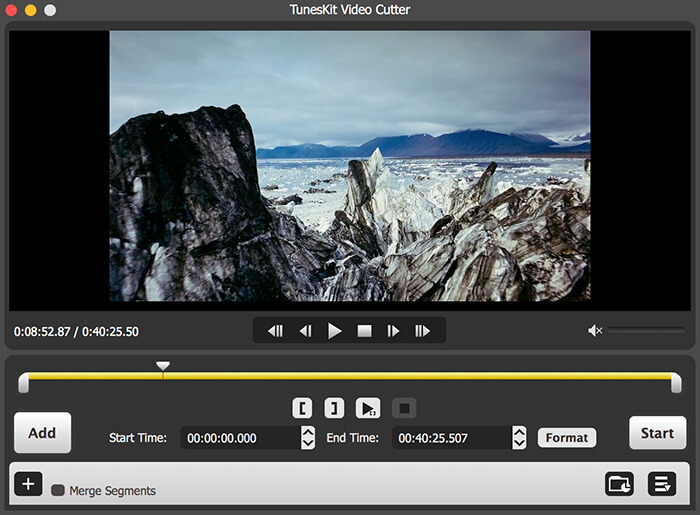 Tuneskit Video Cutter for Mac comes under the price tag of $44.95 but at this time you can get it with discount for only $29.95 and it could certainly be worth the price you will pay for this well-designed and useful Video Cutter for Mac and DRM Removal Tool. With super-fast speed and high-quality maintenance, Tuneskit stands out as one of the best DRM removal program offering excellent DRM removal solutions to its users. So, what are you thinking? Am I going to ask you to go for Tuneskit Video Cutter for Mac? Absolutely right my friends!! Grab and download the trial version of Tuneskit video cutter for mac for free to unfold the surprises it holds. How Do You Choose to Take Your Data With You?